Growing up with four complainers for brothers, Will Woodman has a hard time getting an audience for his own troubles. He has to wait in line to gripe to his mom—and that leaves his dad. But since his dad is so busy, Will has to defer to his older (and faster) brother Marty. Will decides that what he really needs is his own grown-up to complain to. And he has the perfect guy for the job—someone who’s a good listenener and has a lot of free time: Grandad. But swapping sob stories with Grandad doesn’t prove to be as satisfying as Will thought. 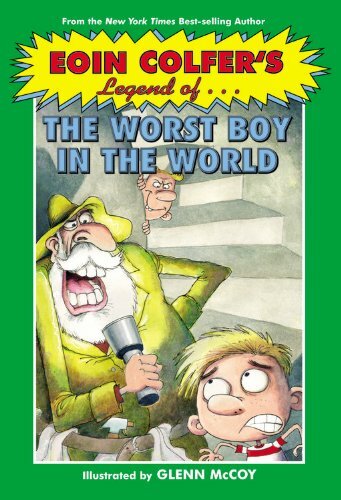 Grandad has tons of pathetic stories to choose from, and one is worse than the next! 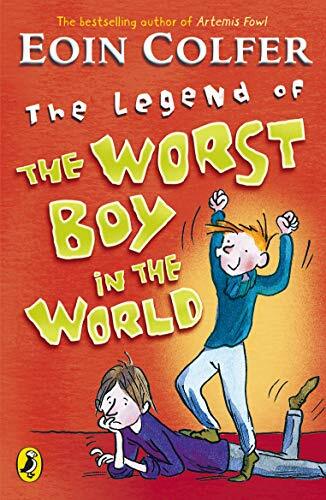 But when Will hears the legend of the worst boy in the world, he knows he has finally hit the jackpot….